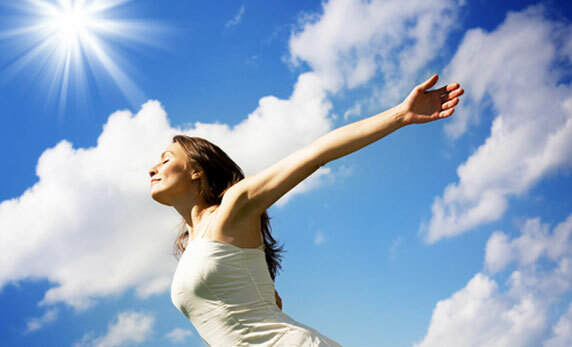 Energy Healing Therapy can help you release residue from past traumas : physical, mental, emotional and spiritual. Although these energies originate in the mind, they can get stuck in your emotions and body. 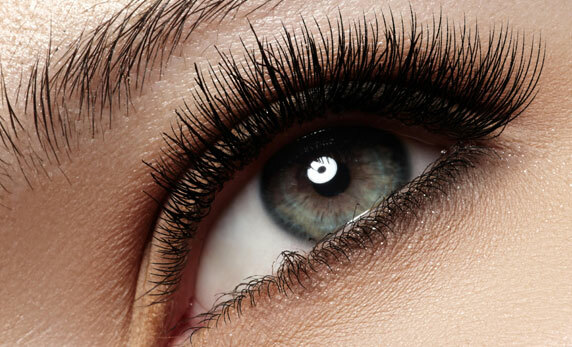 Are what cause disease as well as mental, physical, or emotional breakdowns. Attract even more negativity into your life. Whatever vibration you radiate attracts more of the same. This is still true whether you’re aware of the negative energy you hold or not. It will attract and recreate sets of circumstances similar to the original trauma over and over again. Cause you to resist love, joy, abundance, creativity, your own aliveness. These negative energies form the limits of your life. When you release the energy of trauma with ENERGY HEALING THERAPY you force yourself to leap past your limits! Expanding and healing your Auric Field , you can release these energies, thereby liberating and healing yourselve. This allows you to be more fully who you really are ; vibrant, aware, intelligent, loving, creative and joyous being ! 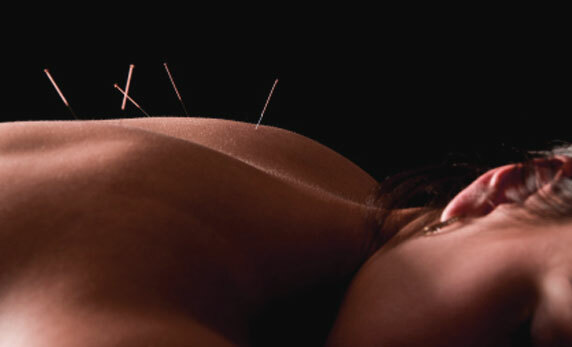 Acupunture is a form of Chinese medicine that has been practiced for centuries. It’s based on the theory that energy, called chi . The chi flows through and around your body along pathways called meridians. 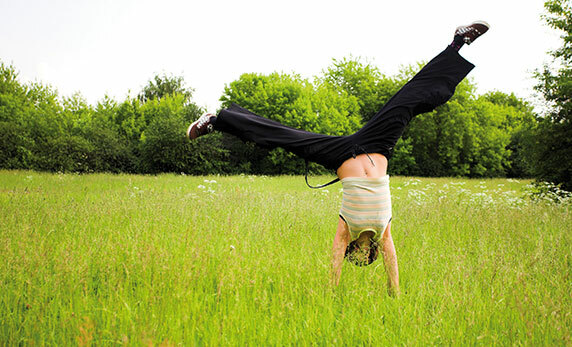 We believe that illness occurs when something blocks or unbalances your chi. Acupuncture is a way to unblock or influence chi and help it flow back into balance. 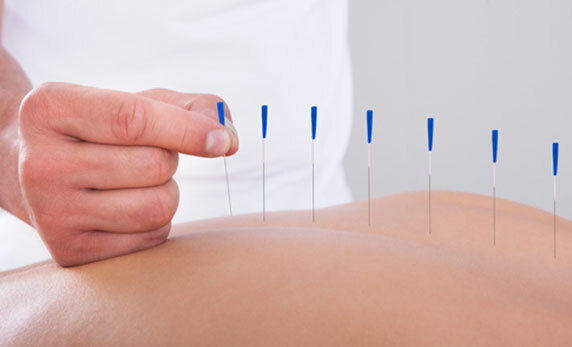 Acupuncture is done by putting very thin needles into your skin at certain points on your body. This is done to influence the energy flow. Deppending of pattient needs we can use Cupping therapy, Moxibustion , or mild electrical current . In a very confortable invironment when the acunpucture treatment will start. Acupunture is for: pain management,Upper and Lower back, Neck and shoulders,Arthritis, Headache, Ginecological disorders, Infertility Weight loss and more..
Biomagnetic therapy is an alternative form of healing that has been in existence for over many centuries.The complexity of the energy process that governs our metabolism surpasses understanding , but we do know that our sensory organs function on very little energy.There is simply no state of health or illness without the participation of electromagnetic current in our cells. Since every electromagnetic current potential a carrier of information , it is also possible for bioenergetic intelligence to be transmitted from the enviorment to the organism. This exchange of information is taking place within our bodies. The human body maintains health when their internal ph or acidity is range near of the neutrality values of 7. However, when there is a virus, bacteria ,toxic fungus, trauma , etc…(due to the “Moritification” of the affected tissue ) an alteration of its acidity or ph occurs and the cells involved are altered in there normal functions , the disease appears. When the ionic alteration is corrected, the problem goes away as it returns to equilibrium. 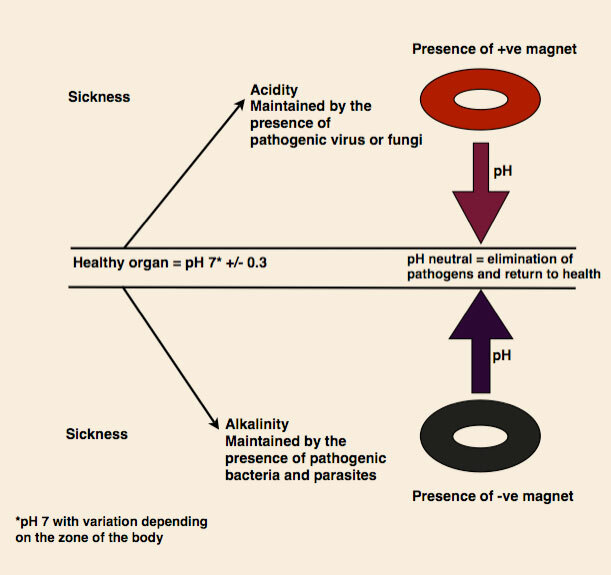 Biomagnetism makes use of positive and negative polarity. It impacts a similar disease burden and makes them inverse the polarity until zero value, and return the body to normal health balance. What is the purpose of Biomagnetic Therapy? The purpose of biomagnetic healing is to relieve pain and discomfort in your body. Magnets can reduce inflammation, stress, can balance your ph, improve circulation, help the body ward off invaders( such as viruses, bacteria and fungi),correct central nervous system disorders, enhance energy supply, quicken healing, increase athletic endurance and performance, and positively influence conditions such as aging, losing weight, acne, hormonal balance, depression, foot fungus, herpes, joint pain and many other unbalanced . Biomagnetic therapy is a non-invasive form of treatment 100% natural. It has the highest success rate. 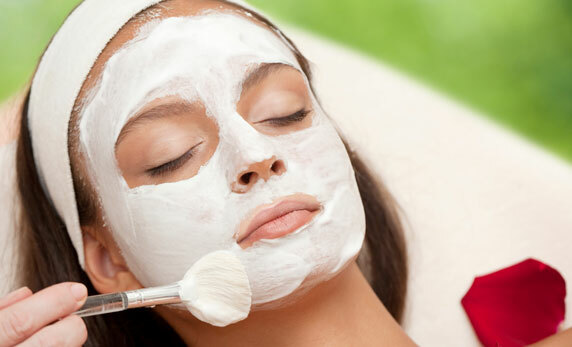 It is used by famous stars and athletes, it is convenient and comfortable and has full satisfaction. This therapy should be treated like most any other form of medicine. It is NOT a replacement for standard medical treatment but, it is an option, an alternative. Also, during the section we can use different techniques to aline your chakras, for your emotional balance, and harmony your energetic field. The Herbal Poltice is a deep medicinal muscle tratment that date s back 14th century Thailand. The heat combine with organic herbs are absorb by the skin and help to reduce aches and pain , stimulate circulation ,increase limphatic drainage, detox and smooth the skin.